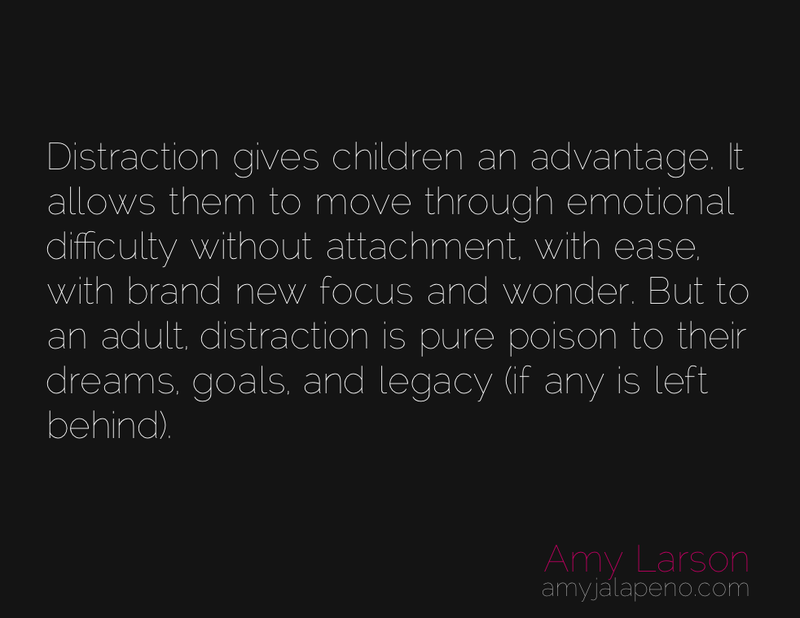 could your greatest gift as a child be your undoing as an adult? (daily hot! quote) – AmyJalapeño!